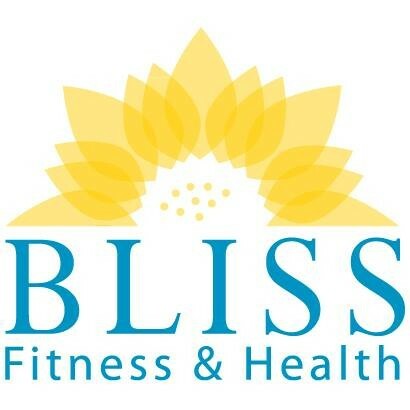 Bliss Fitness and Health’s vision and mission is to support a diverse community of people looking for ways to maintain a fit, healthy, vibrant life by offering classes that bring people together. Even though they take health seriously, silliness, laughter and ridiculousness are highly encouraged. Mona’s class is super engaging, active, intense, but also super fun! I am always so grateful that I woke up and made it to a 9am weekend class when I leave here feeling totally energized. Friendly welcoming instructor and class. Moderate intensity full body workout. I felt the warm up was fairly lengthy and cut into the workout, but I may just be used to higher intensity classes. Can Vanessa come to my house and guide &amp; narrate my day-to-day? Her soothing, calm instruction was perfect for a Saturday morning vinyasa flow. Vanessa delivered a challenging and mindful class. Lower intensity classes at this studio in general. A tight knit community vibe though.